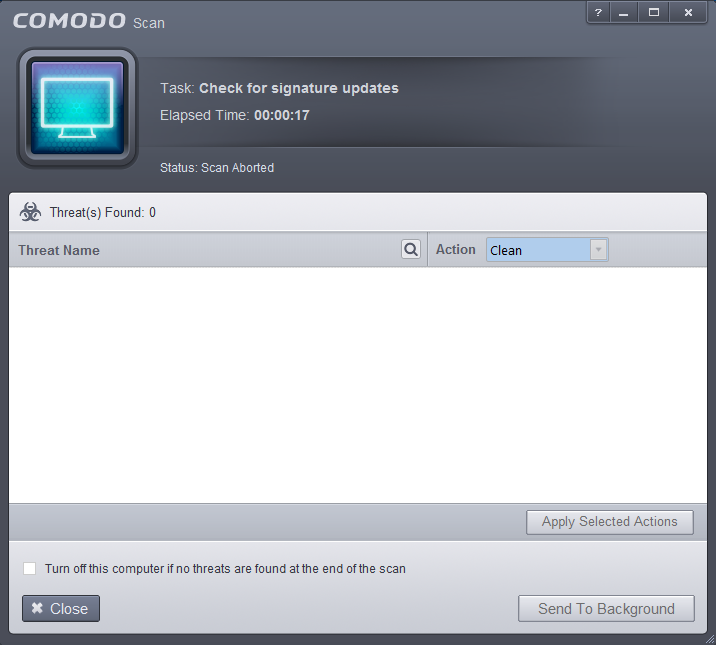 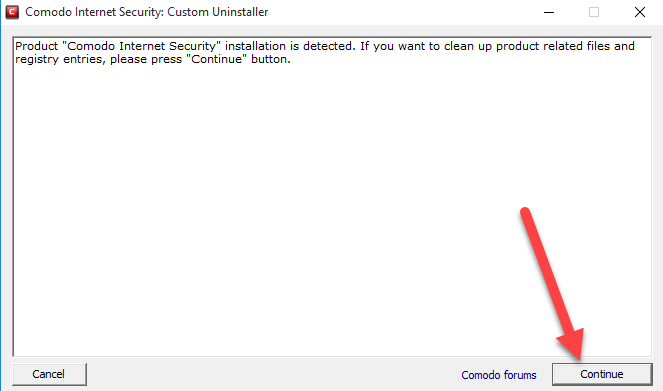 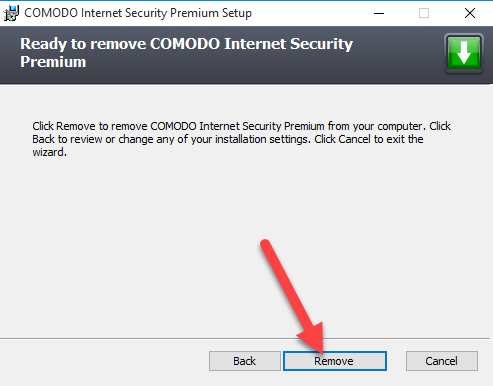 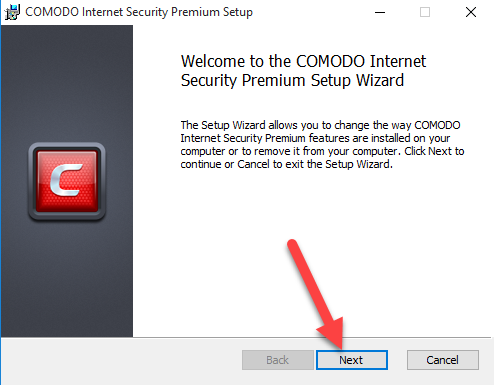 Cannot uninstall COMODO Internet Security or remove all of its components from PC? 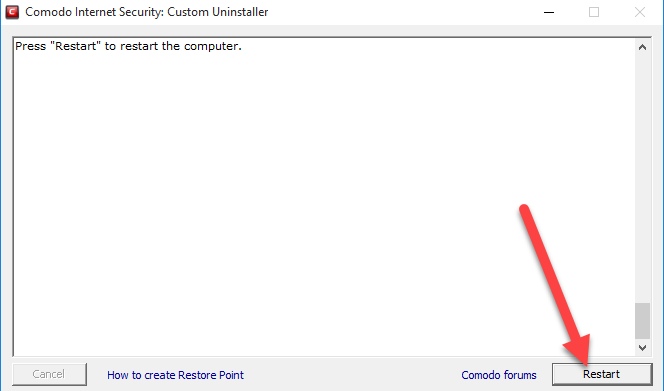 This is often a common problem for many people. 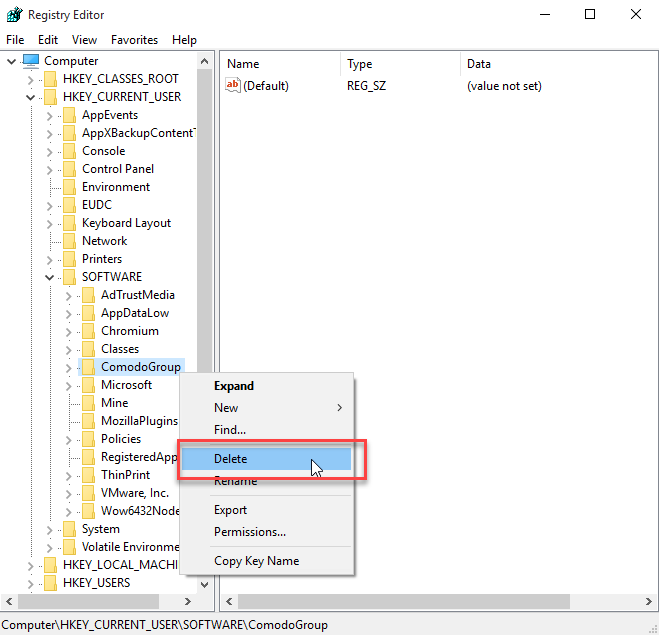 So today, let’s focus on the app removal and get the right way and skills to get rid of it. 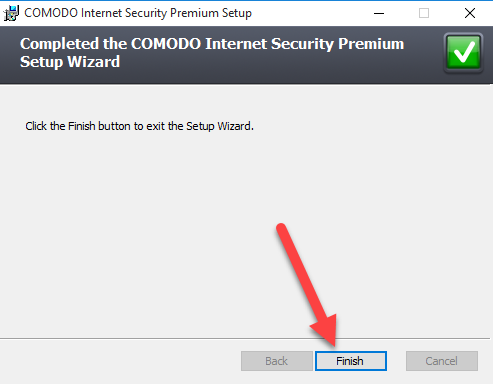 As a famous COMODO product, COMODO Internet Security is commonly used by many people on their PCs, for protecting their computers against malicious viruses and attacks. 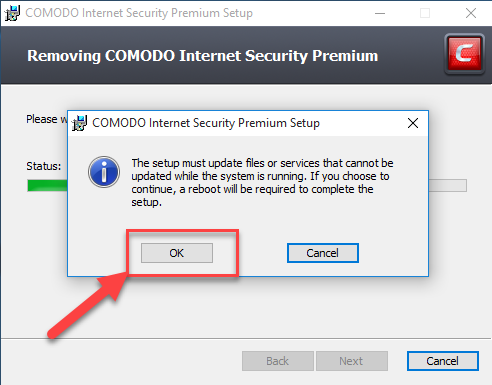 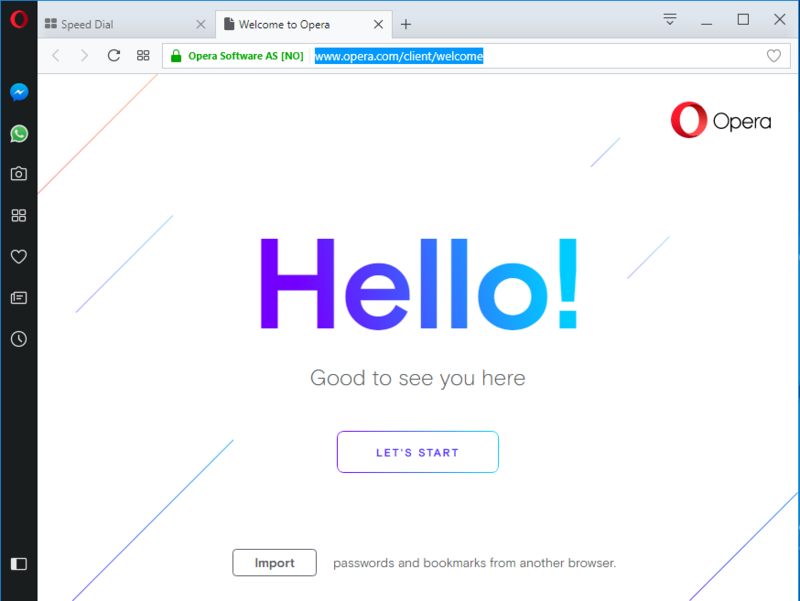 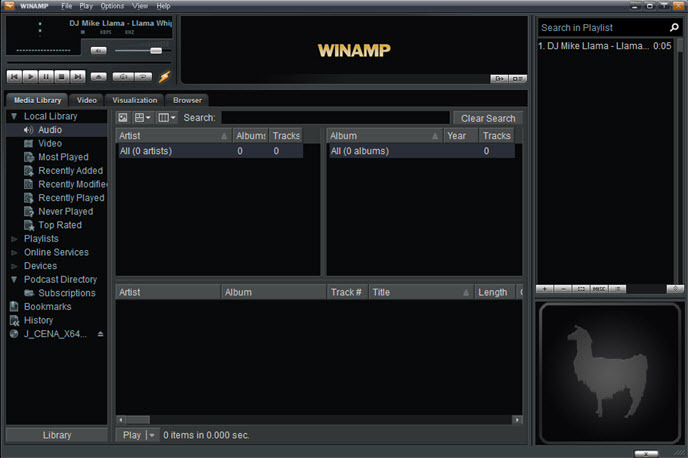 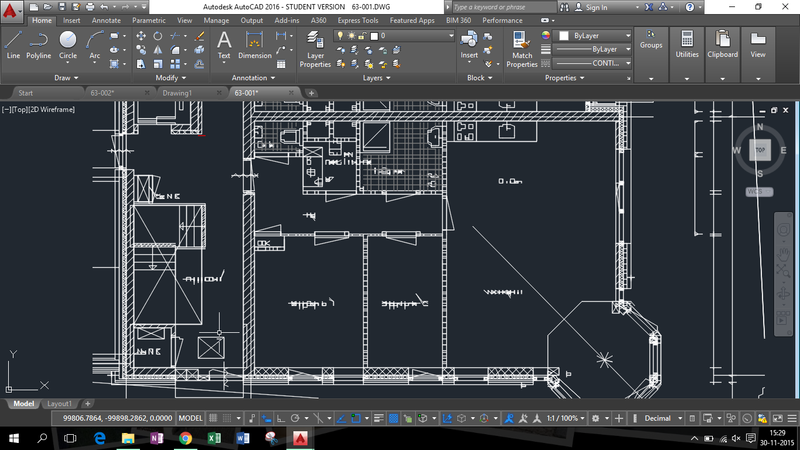 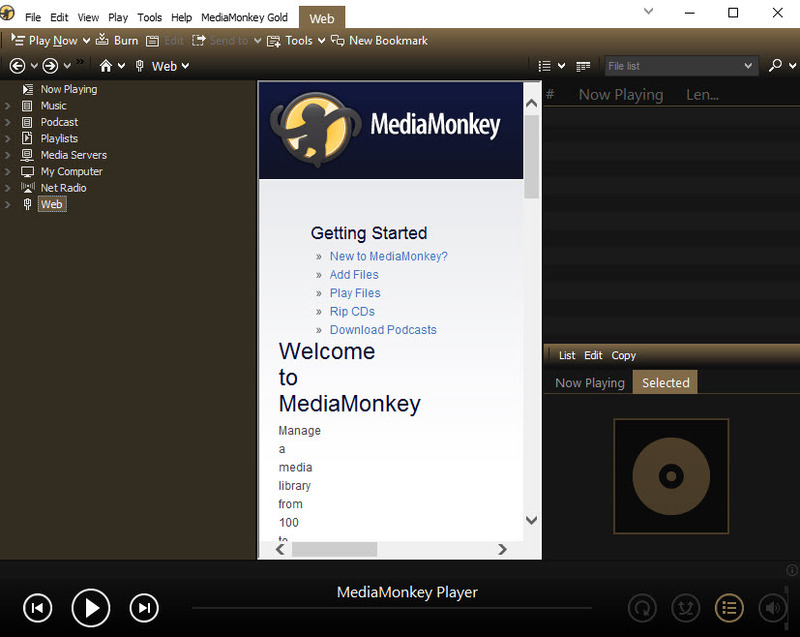 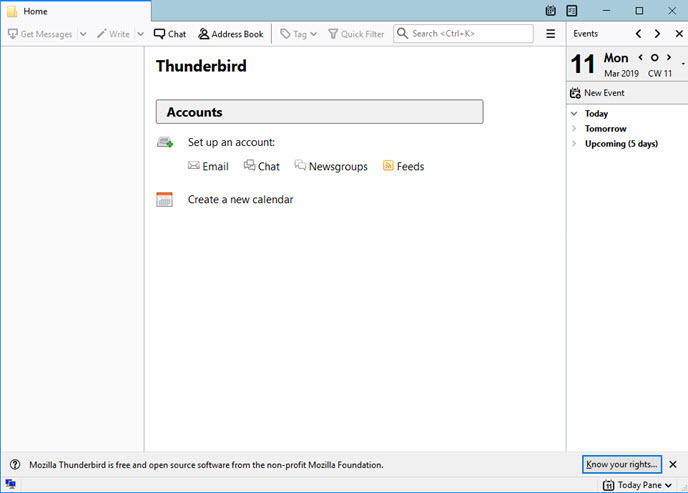 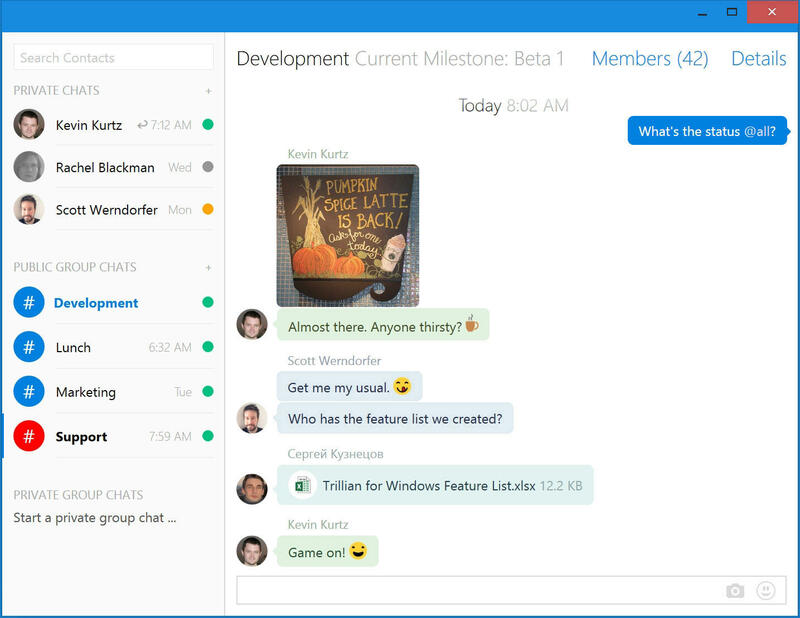 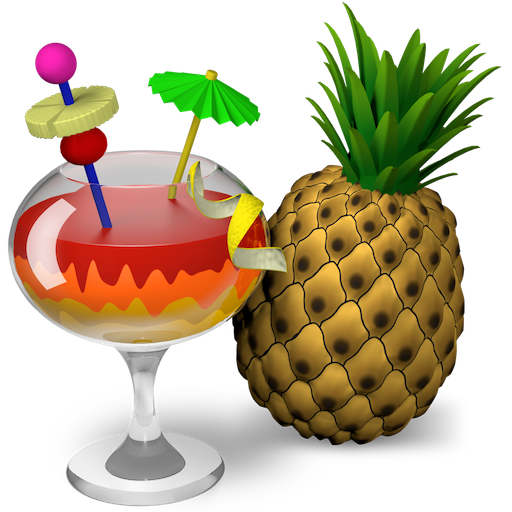 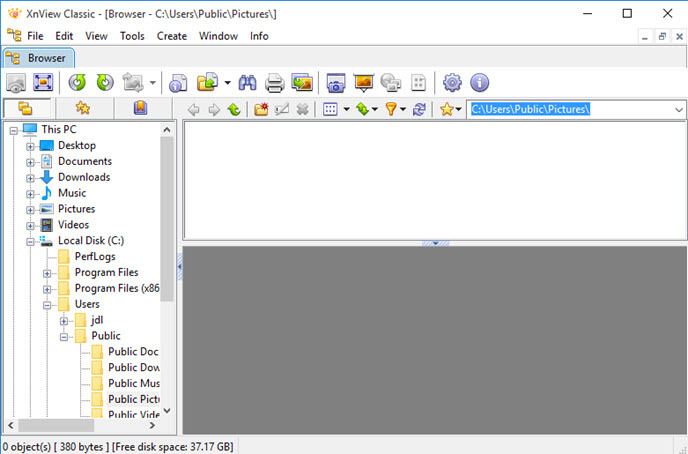 If you had installed it beforehand, you would notice that it will bring a lot of files and even the bundled apps like Comodo Dragon and GeekBuddy on your PC, and a lot of space will also be occupied by the program. 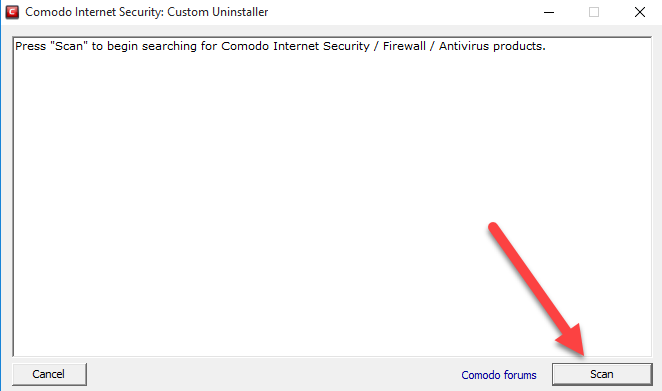 Associated files and data of COMODO Internet Security are usually located in these places on the computer: installation folder, System Registry and the caches folder. 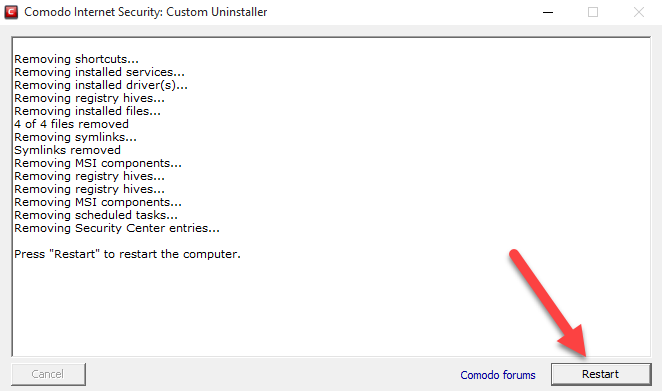 Why it can’t be removed smoothly? 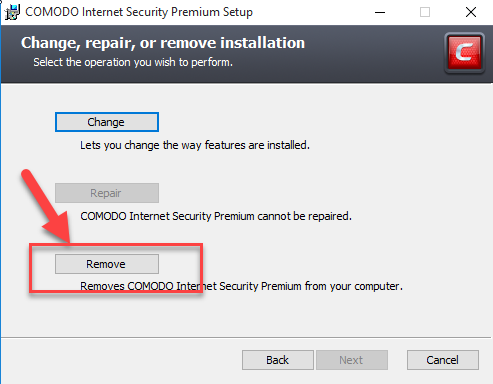 There are three available ways here that enable you to totally remove the program from PC, please notice that you should take all the steps to perform the removal, if you encounter a problem when uninstall the program, please try the following fix way or change to use the other way to conduct the removal. 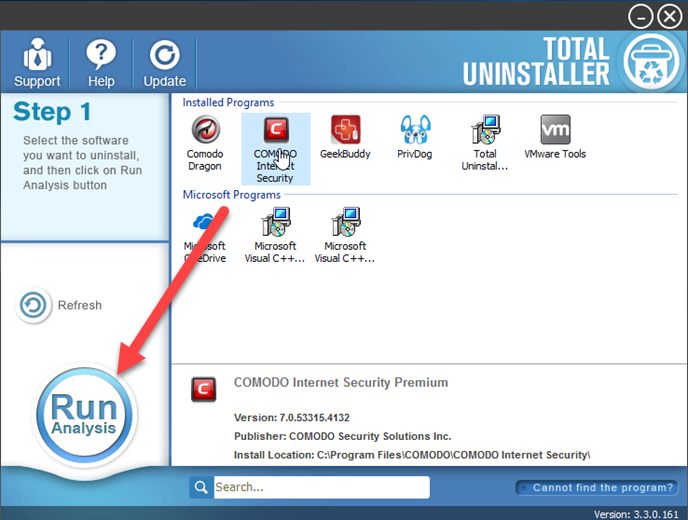 Total Uninstaller is a professional uninstaller for Windows system, and allow people to remove those unwanted programs installed on their PCs quickly. 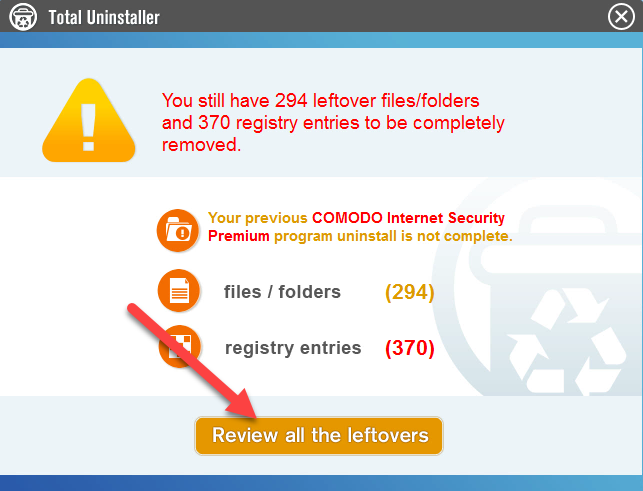 The easy-to-follow removing steps enable users to complete the app removal within a short time, and don’t need to worry about the incomplete removing problem. 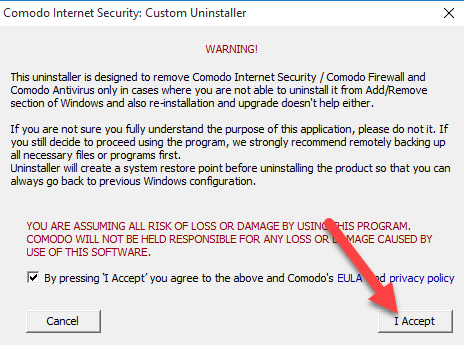 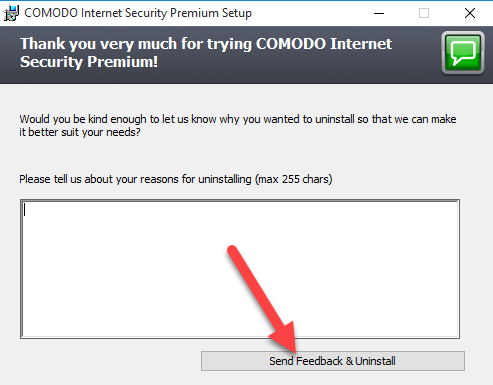 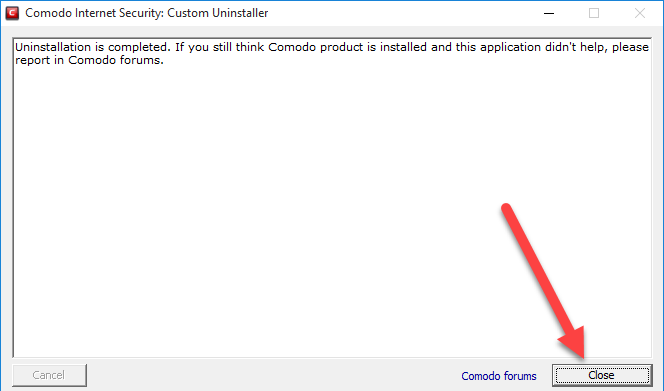 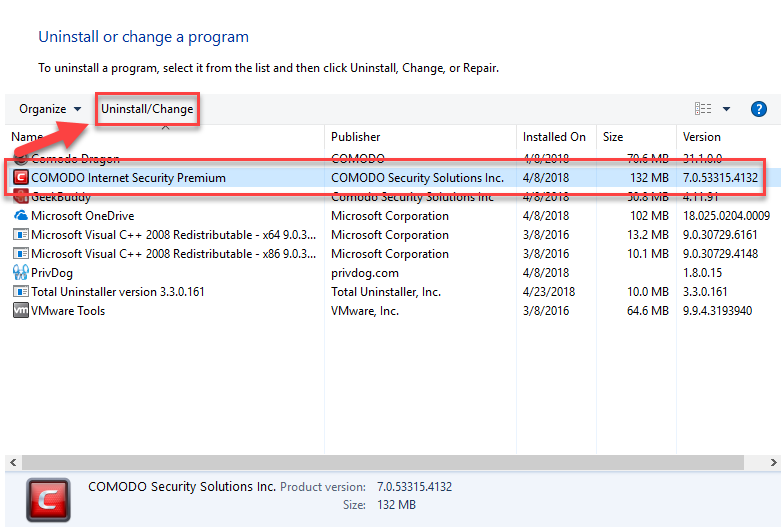 Comodo releases an official uninstaller that support users to uninstall Comodo product, so it is also available to uninstall COMODO Internet Security with this tool. 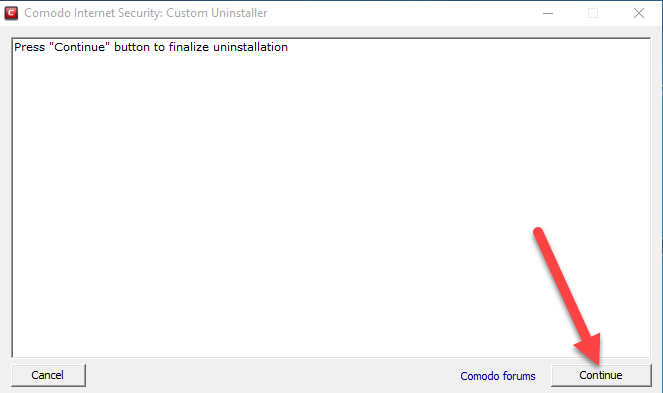 After log-in the Windows again, you will find the uninstaller telling you that the product’s uninstallation is completed, and you can close the setup wizard now. 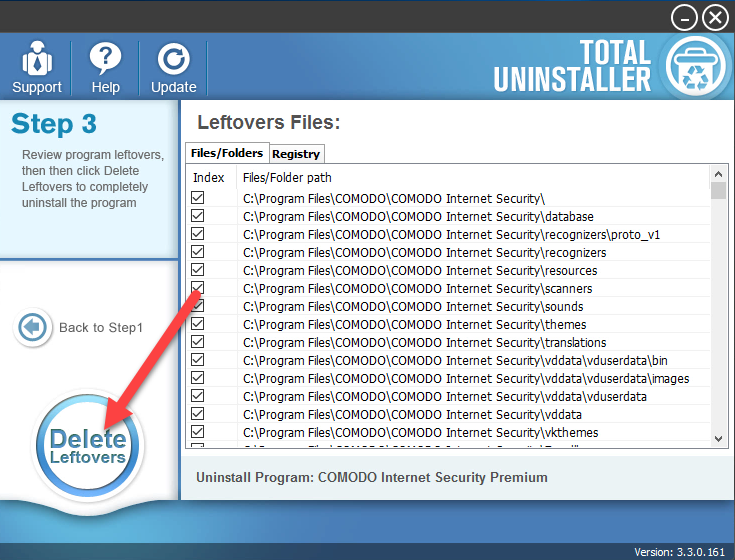 The whole removing steps requires users to restart the computer twice, so it might be take some time to complete the whole program removal for the people. 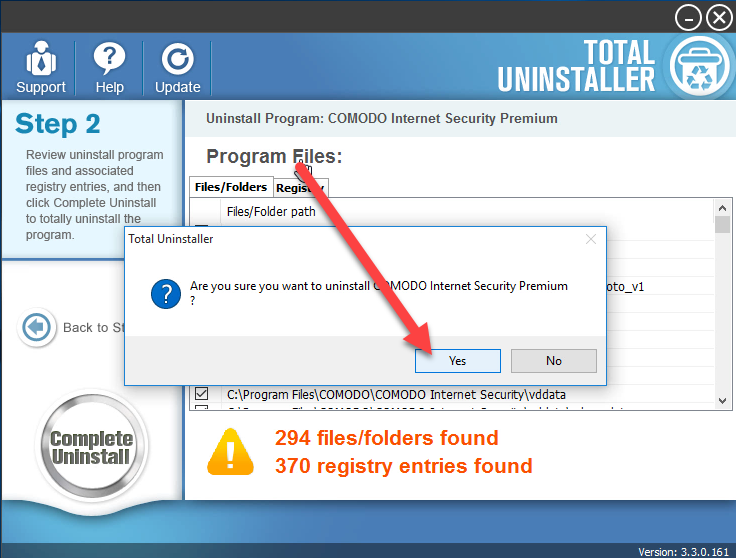 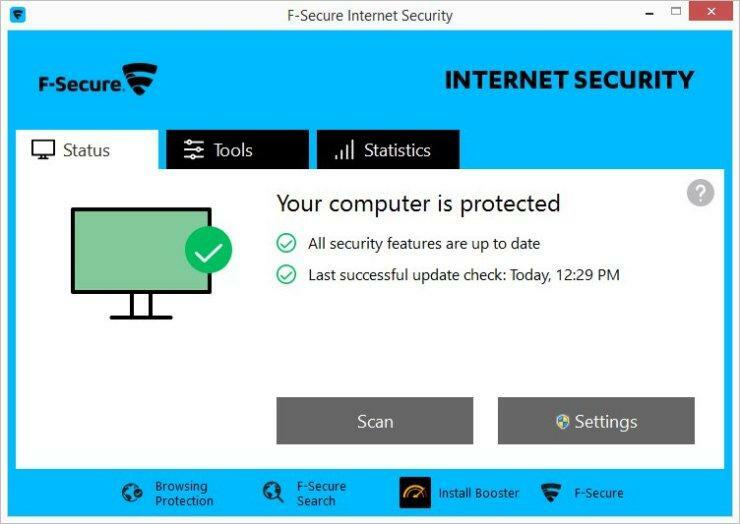 If you don’t want to spend too much time and attention on the app removal, you can apply Total Uninstaller to uninstall COMODO Internet Security more quickly.